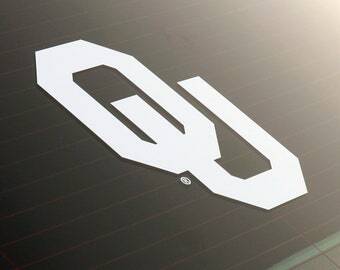 Show your Sooner pride and decorate your home, business, or dorm room with our new line of officially licensed University of Oklahoma decals! Our fun wall decals look like a painted graphic when applied to your wall. OU COLORS: There is no perfect OU Crimson or Creme from our vinyl manufacturer but the closest color to OU's official Crimson is Red. 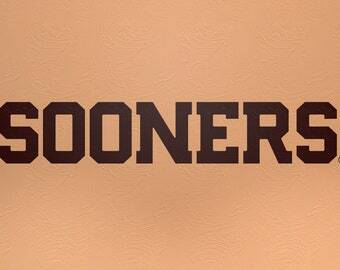 It's a little lighter than Crimson but very close. 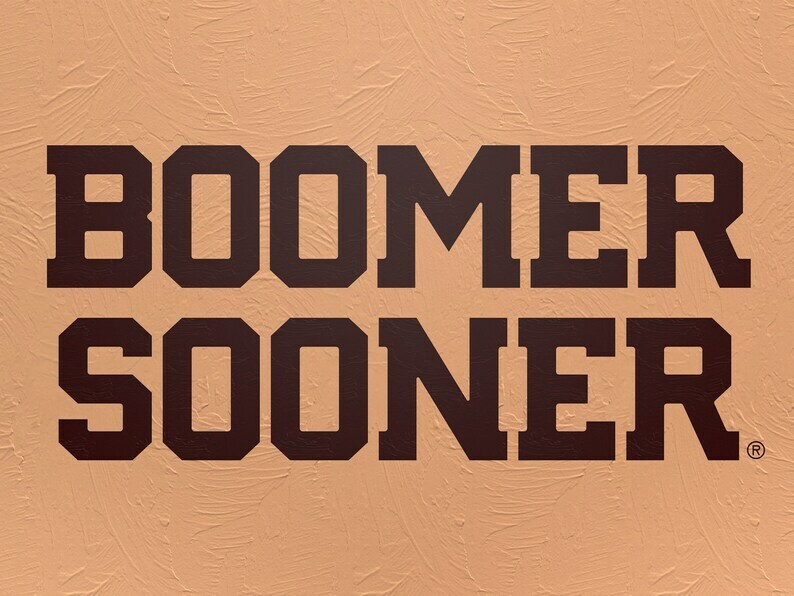 Another acceptable alternative that's a little darker than official Crimson is Dark Red. If looking for an official Creme color the closest thing we have is our new Antique Lace color but White is always a good alternative.